3 Games with Breathtaking Visuals: No HD collisions required! They say beauty is in the eye of the beholder, and I couldn’t agree more. How could you not love those backdrops? 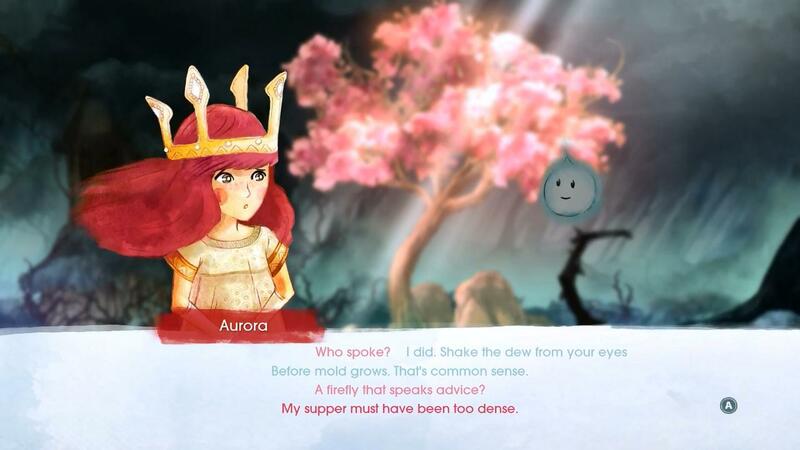 Extending beyond the basics of turn based RPGs, Child of Light is a beautiful game which follows the adventures of Princess Aurora. The tale begins in 1895 Austria, with Aurora falling into a deep sleep, her skin turning ice cold. Those around her believed she has passed, however, she eventually awakens; no longer in Austria, but rather the mythical world of Lumeria. Here Lumeria learns that for her to return to her home, she must defeat the Black Queen who has stolen the sun, moon and stars from Lumeria. This game is captivating on many levels. The entire dialogue is expressed through rhyming poetry, which contrary to my initial beliefs, did not get tiresome. Additionally, the plat-forming world, cut scenes and battles are all created with breathtaking water colour paintings, making you want to explore and take in every nook and cranny to absorb all the crafted details. Turn based strategy with a twist. Attacks work on a time scale, where some abilities can quicken or slow the amount of time to attack. Finally, the musical score throughout the game cannot be overstated. 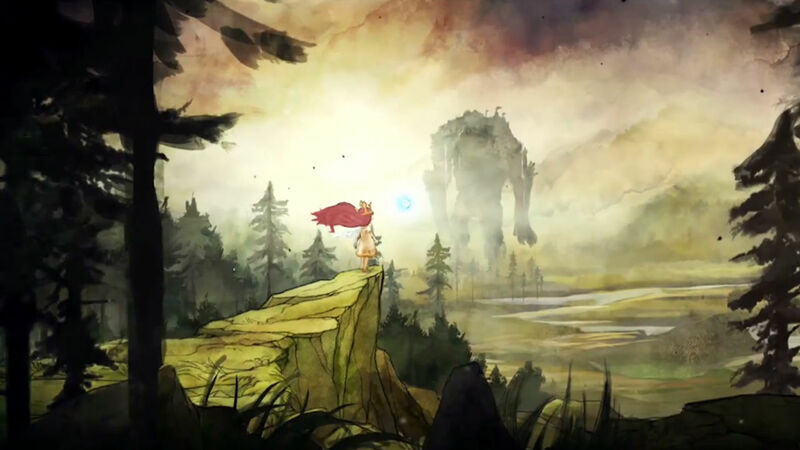 The depth to the soundtrack is achieved through the enlisting of an orchestra for the battle events, and the remaining music performed wonderfully by Cœur de Pirate on piano. 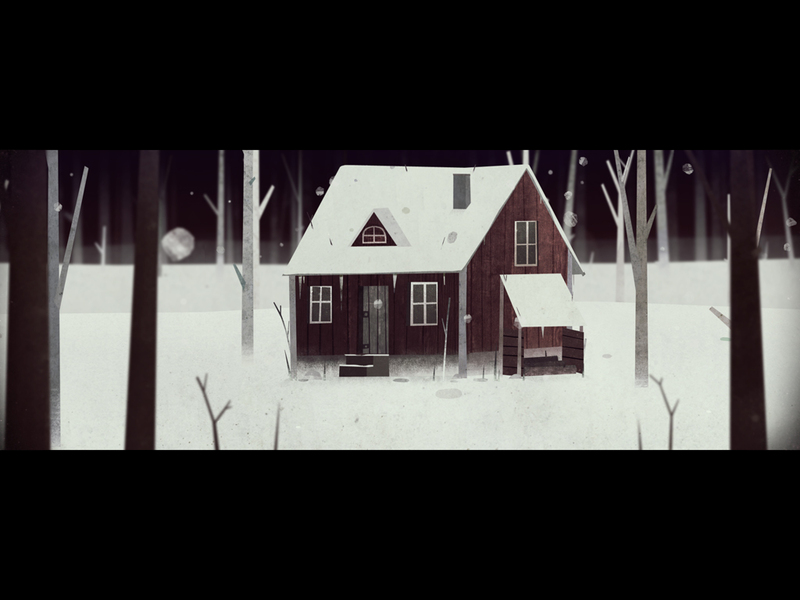 Year Walk is, at its roots, a point and click/ horror/ puzzle solver, however, unlike any I am sure you have played. You follow the story through the eyes of the protagonist who hopes to see a glimpse of the future by engaging in the Swedish tradition of “Årsgång”: Year Walk. What follows is a short but memorable adventure through snow covered forests, solving puzzles and uncovering morbid secrets of the woodlands. Beautiful, yet ominous. The perfect blend of horror and charm. This game is overflowing with atmosphere, whilst never coming off as cheesy or cliché. The visual world is comprised of parallax backgrounds, where movement is constrained to stepping left and right, only moving back and forwards at select locations. Best played in the dark right before bed. Additionally, your view is constantly kept looking directly forwards, allowing for scenes to be perfectly framed. There is limited background music throughout the game, however, when music is present, it perfectly builds an eerie sense of suspense. Finally, this game executes puzzle mechanics wonderfully. You will definitely need a pen and paper to scrawl information down, but this just adds to the investment in the game. Nevertheless, some puzzles do come off cheap and I only solved by clicking absolutely everything on screen before randomly hitting what I needed, but these are few and far between. Those who have passed before you. 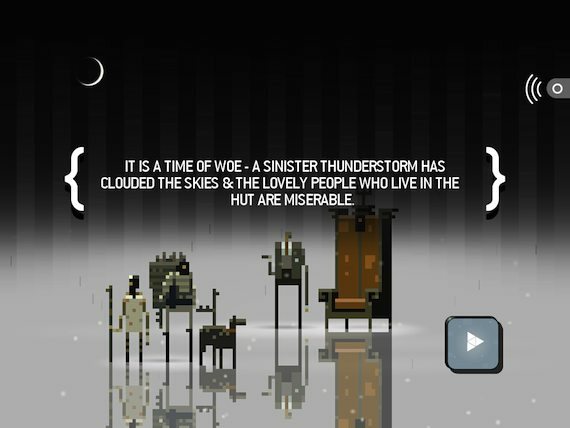 Sword and Sworcery is an action-adventure come puzzle solver come point-and-click game. 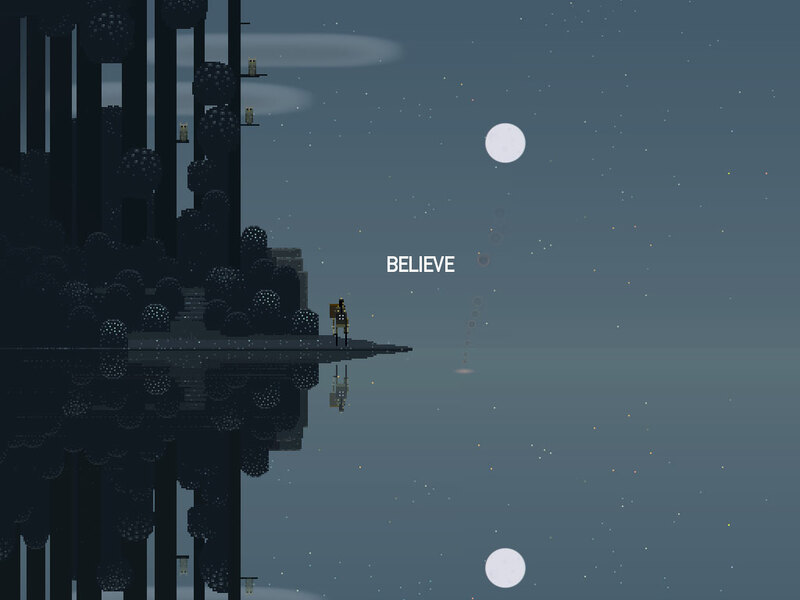 More than anything though, Sword and Sworcery is a work of art. Labelled as an audio-visual experience, S&S follows the story of a Scythian warrior on her woeful journey to attain the mystical Megatome and rid the land of evil. Why this journey is particularly woeful isn’t fully clear from the start, but the longer you play and become invested, the more this little tale will reveal and pull on your heart strings. Whilst the Scythian alone can only complete the burdensome task of ridding evil, she is supported by a wonderful cast. Whilst very little dialogue is expressed directly, their thoughts can be read in the Megatome, giving clues and supplying small amounts of humour. As hinted by the name of this game, S&S is heavily influenced by music. 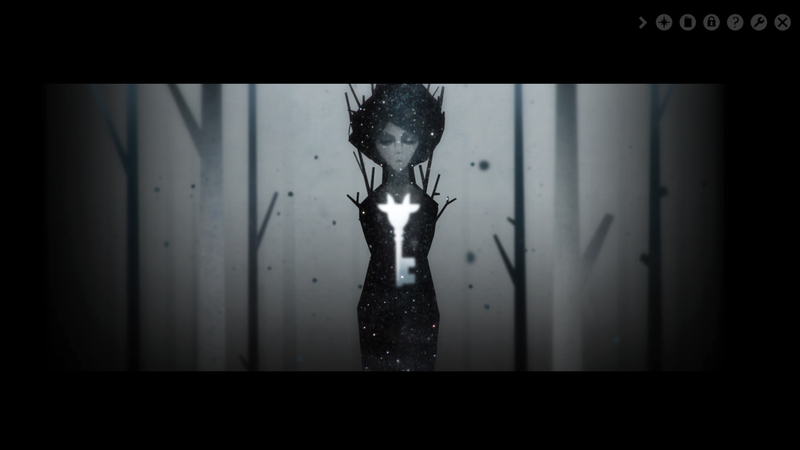 The game itself is broken up into four short sessions, similar to that of a double EP, where the narrator of the game even advises to taking breaks between. Moreover, the world within the game is embedded with music, simply interacting with the environment (such as rustling trees or touching the saintly sylvan sprites) will even excite new sounds. Jim Guthrie’s score throughout is captivating and beautiful, and to this day, is the only sound track I have actively gone out and bought after playing a game. Fighting the trigons. You’re only attacks are to swing your sword or time a block with your shield. 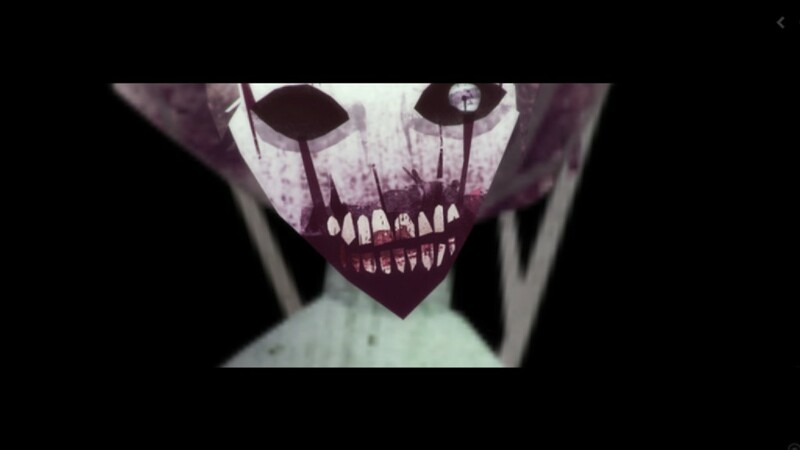 And lastly, just for a moment, stop and appreciate the art style. 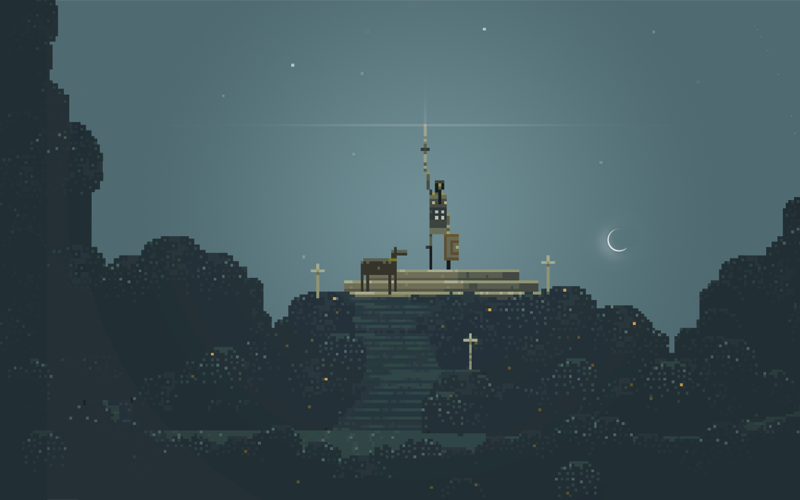 This has to be the most breathtaking pixel art I have ever seen. The wildlife is equally stunning, with pixelated deer and rabbit toing and froing between bushes and paths. Free Comic Book Day (FCBD) is by far one of the best annual events on the calendar, even possibly on par with Steam’s Summer Sale. Held on the first Saturday of May and running internationally since 2002, FCBD is a way to introduce new readers to the wide world of comics, by doing exactly what is says in the title: giving away free comics on that day! PC, PS4, Xbox One, all great consoles, but with one draw back: their reliance on staring at a monitor! So what do you do when you’ve been staring at a screen for hours/days/weeks on end and your eyes feel like they’re about to drop out of your head? Play a game that doesn’t rely a screen? Definitely! The first stage to overcoming an addiction is admitting to it.